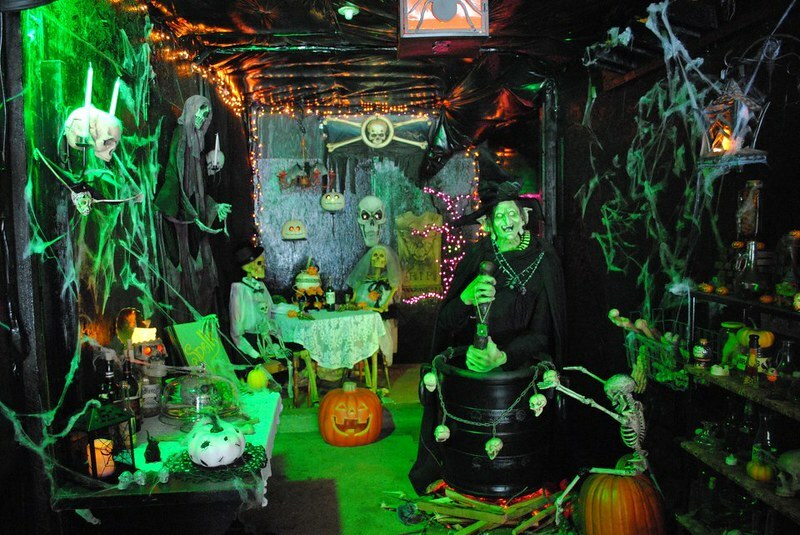 The one and only original Comox Valley Pumpkin Patch, a visit to Shamrock Farm each October is a Halloween tradition! 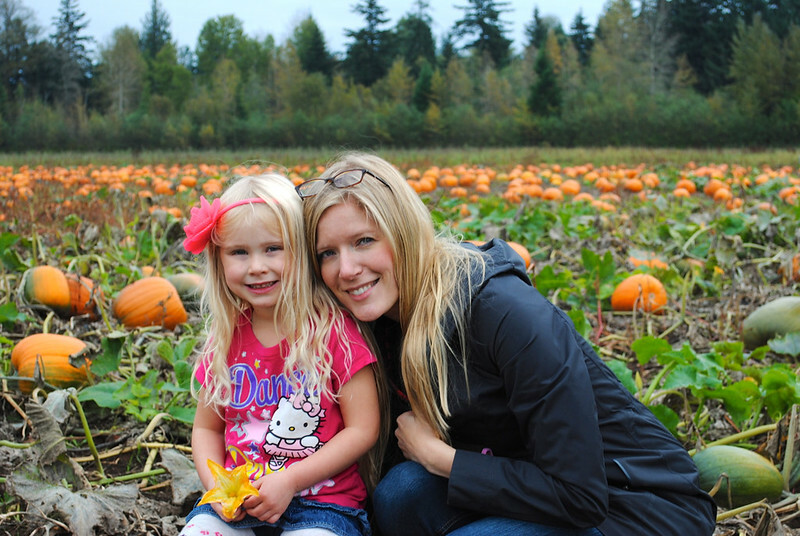 Each year I eagerly anticipate the month of October for a cornucopia of reasons: falling leaves, flickering jack-o-lanters, brisk autumn mornings have my heart, but a visit to my favourite Comox Valley Pumpkin Patch, Shamrock Farm, is what truly thrills me! I’ve been taking my niece each year since she was only a toddler, and every October we look forward to our visit together. I’ve even started “dragging” my husband along too. The truth is that he enjoys it just as much as we do! 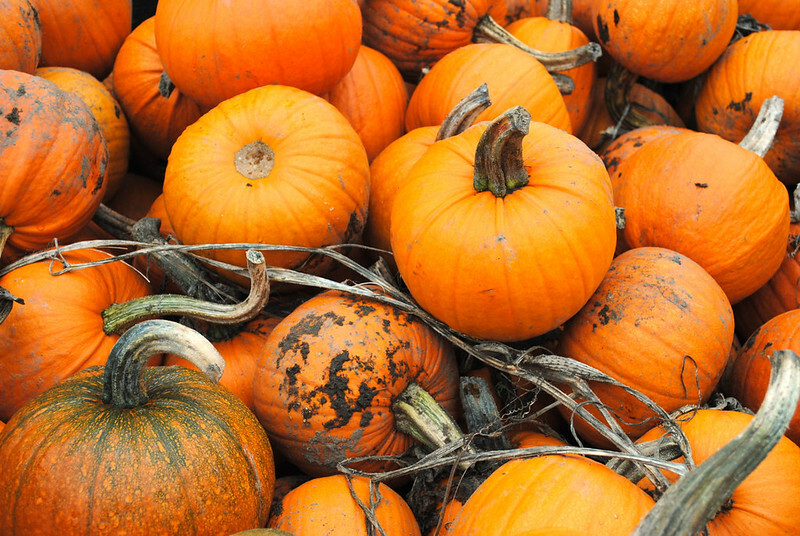 From October 1st through to the 31st, visit the farm and choose from over two dozen varieties of pumpkins, 100% of which are grown at Shamrock Farm. Carving pumpkins, sugar pumpkins, and even the aptly-named Goosebumps variety are just a few of the gourds you can choose for decorating your front porch or Thanksgiving table this season. It’s not unusual to encounter one of many Comox Valley school groups on a field trip while romping through the pumpkin patch! 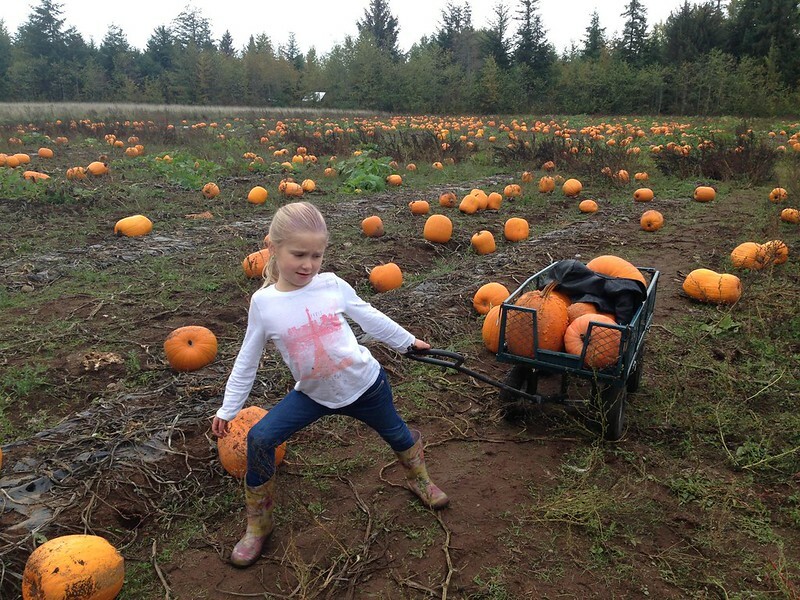 With that many pumpkins, hauling them out of the patch can be quite a feat of strength! Children will enjoy meeting the farm’s resident goats, miniature horses, and free-roaming chickens. 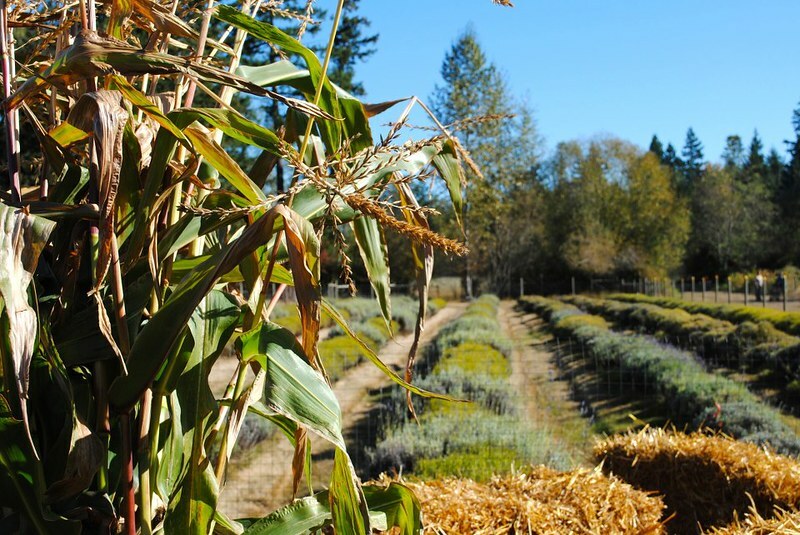 Hay rides out to the pumpkin patch are offered on weekends, and for the sixth year in a row, a corn-and-hay-bale maze has been designed to wander and wonder. 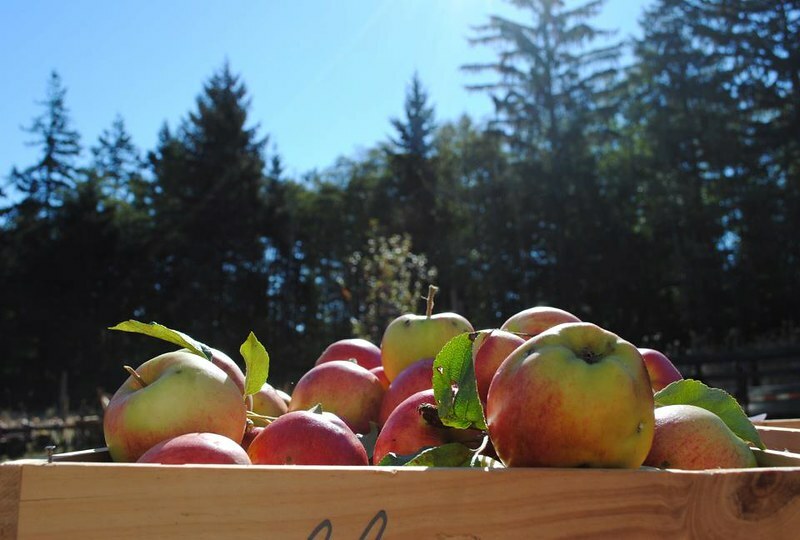 Let your taste buds be tempted with hot chocolate or hot apple cider (made from Shamrock Farm’s own apples!) in the Haunted Barn, or take home a pumpkin pie tart, chocolate-dipped farm apple, or pumpkin pie gelato created by Benino Gelato. Admission is FREE (as always) and all are welcome. For more information, visit Shamrock Farm’s website or call 250-339-1671. 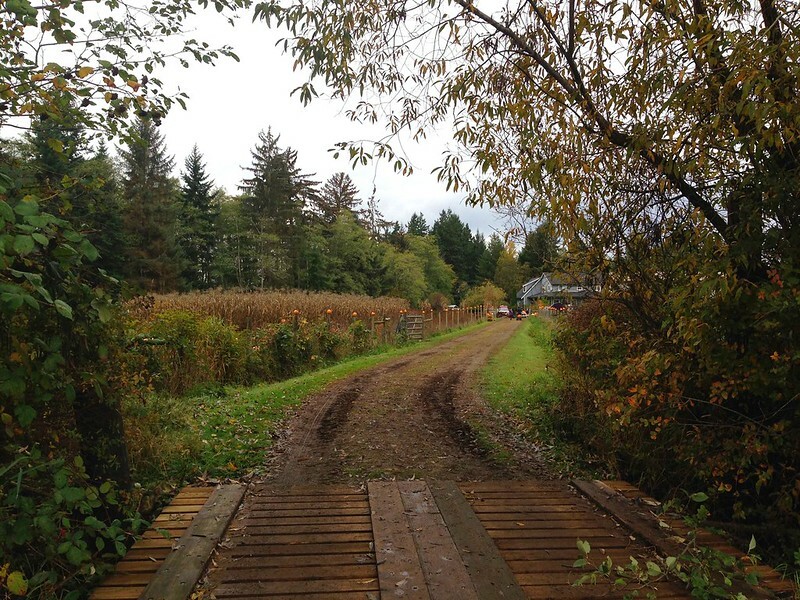 Shamrock Farm is located at 2276 Anderton Road in Comox. Follow the updates from Shamrock Farm on Facebook, Twitter, and Instagram. Me too! I always look forward to our annual visit! Our family always looks forward to our visits to Shamrock Farms. Our grandchildren talk about their fun times at the pumpkin patch and the scary barn. Thanks so much for sharing and caring. You bring such joy to others!!!!! It’s such a special place! I’m glad to hear you and your grandchildren enjoy visiting Shamrock Farm as much as we do!